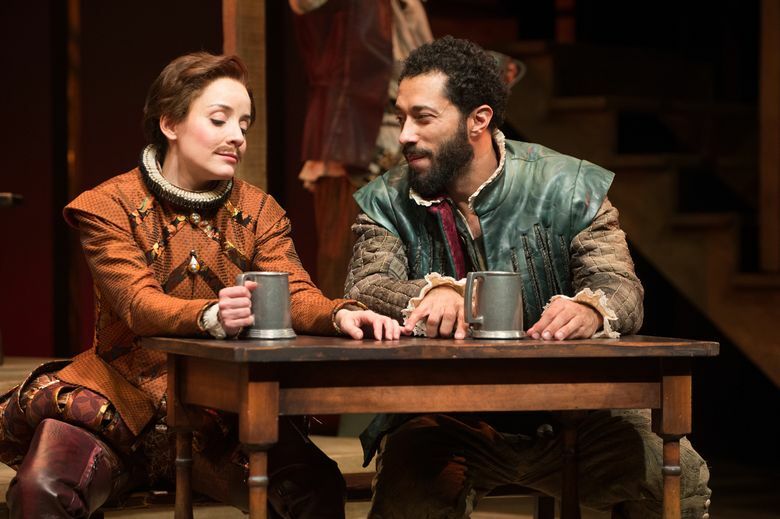 Crowds thin, heat moderates and the Oregon Shakespeare Festival continues through October. ASHLAND, Ore. — Shortly after hitting town recently, we ate a picnic lunch at a shaded table by Ashland Creek. A few feet away, children played in the water under parents’ watchful eyes as new arrivals skipped across a vintage foot bridge. That evening we had a couple rounds of fascinating local beers — one flavored with hibiscus and ginger — and a good dinner at the Caldera brew pub, next to the creek. Oh, and the next morning we had a picnic breakfast by the creek. Actually, it was the next two mornings. That was after having dinner at another restaurant — Greenleaf — at an outdoor table along the creek. 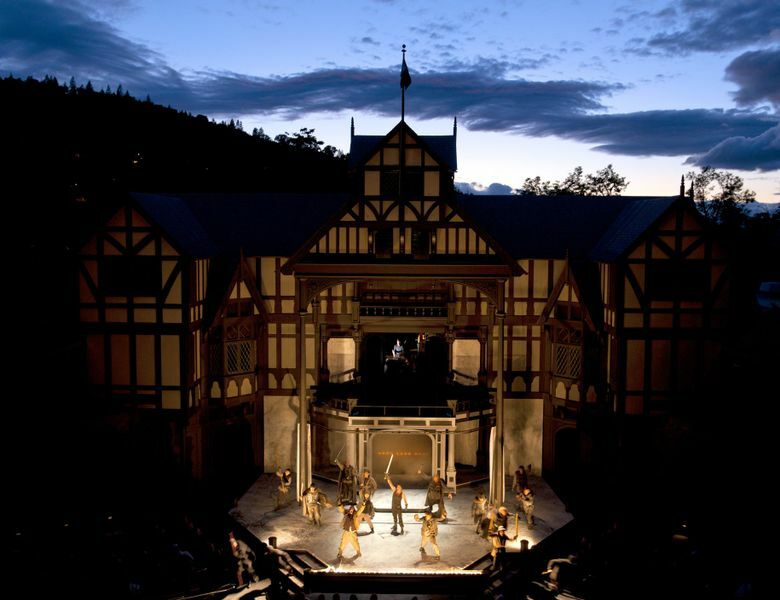 The Oregon Shakespeare Festival is what draws my family and many other visitors on a pilgrimage to Ashland every year. 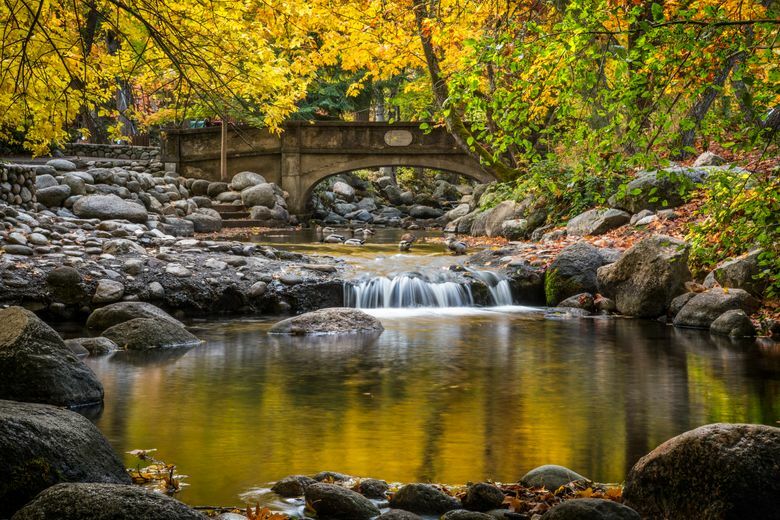 But Ashland Creek, and Lithia Park (which surrounds the creek much of its babbling way through this pleasant Southern Oregon town) are other elements that make visiting a pleasure. Named one of the top 10 Great American Spaces by the American Planning Association in 2014, the 101-year-old, 93-acre park follows clear and cold Ashland Creek — fed by snowmelt from Mount Ashland — past a mix of manicured meadows and decorative ponds, a Japanese-style garden and a formal rose garden, plus a scenic gully of wild woodland with a hiking trail leading to a reservoir you can swim in. The range of plant life along the creek is phenomenal: Towering ponderosa pines, with bark resembling rose-pink snakeskin, compete in height with coast redwoods, mixed in with California black oaks, cedars, madronas and more. Once it emerges from the park, the chattering brook rushes past a maple-shaded walk where artists display their wares at outdoor booths (weekends through mid-November) and restaurants serve food at waterside tables in warmer months. It then ducks under streets, past more dining courtyards and pub decks, then behind backyards and past another park before feeding into Bear Creek, a Rogue River tributary lined by a 20-mile hiking and biking path. So you can still go this fall and catch outdoor performances of “Disney’s Beauty and the Beast,” an indoor staging of “Shakespeare in Love,” or such bard-penned favorites as “The Merry Wives of Windsor” or “Julius Caesar.” Great seats can get sparse late in the season (ticket sales start the previous November), but it’s still doable. 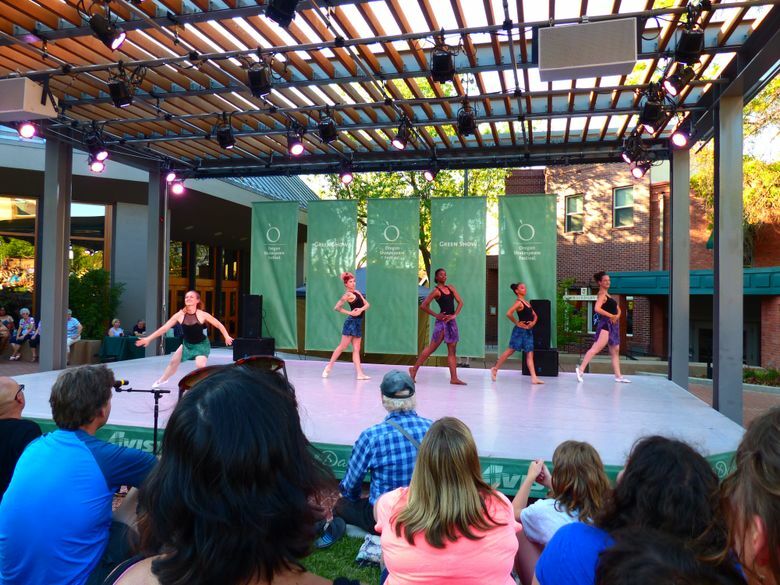 New this year: a new, larger outdoor stage and remodeled seating area for the free Green Show, which features visiting dancers, musicians and other performers before evening theater performances through mid-October. It happens that Ashland Creek and Lithia Park played a part in spawning the Tony Award-winning Shakespeare Festival. The park traces its roots to the Chautauqua movement of the late 19th century, when the Chautauqua Association purchased 8 acres on the creek for staging its traveling programs of speakers, teachers, musicians, entertainers and preachers of the day, bringing to Ashland such luminaries as John Philip Sousa and William Jennings Bryan. 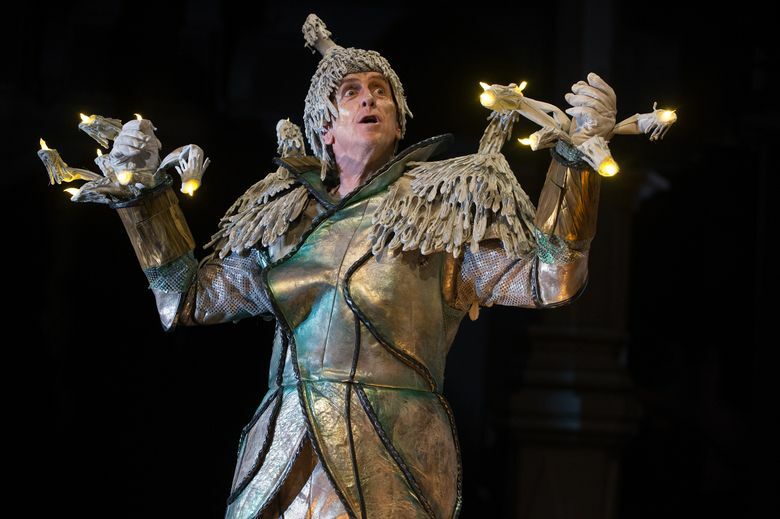 That Ashland tradition fueled founder Angus Bowmer’s ambitions to start in 1935 (his first production: “Twelfth Night”) what today has become the Oregon Shakespeare Festival. Its Elizabethan theater is still enclosed by the old stone walls that surrounded one of the Chautauqua theaters. Fall is a good time to see autumn colors in Lithia Park — the maples in the Japanese Garden put on a good show — or on big trees surrounding some of the stately old homes of Ashland’s historical Railroad District, one of my favorite areas for an early-morning stroll with a cup of coffee in hand. If you want a serious mountain-bike climb, head up 7,533-foot Mount Ashland on forest roads from Lithia Park. 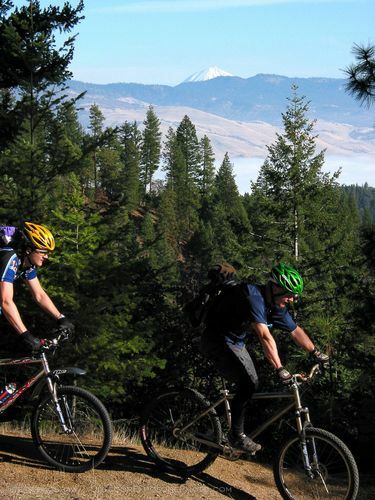 Or do it the easy way: Book a shuttle with Ashland Mountain Adventures, which will drop you at the top for $15 and rent you a bike for the downward ride on single-track trails and fire roads. For the serious runner, there’s the Lithia Loop Trail Marathon, on Nov. 4, starting and finishing in Lithia Park. 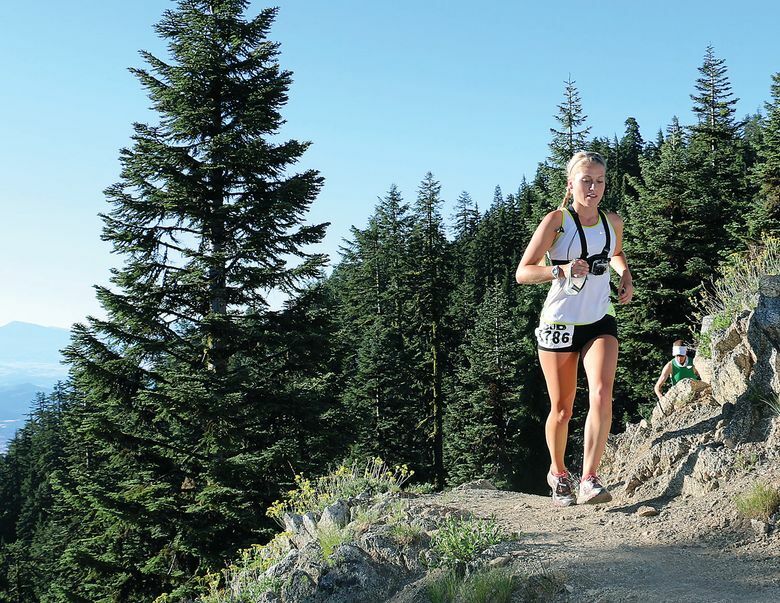 The course circumnavigates the Ashland watershed between Mount Ashland and the park, accumulating 7,200 feet of elevation change, mostly on dirt roads and trails. You say you’re more a Falstaff than a Phil Knight? 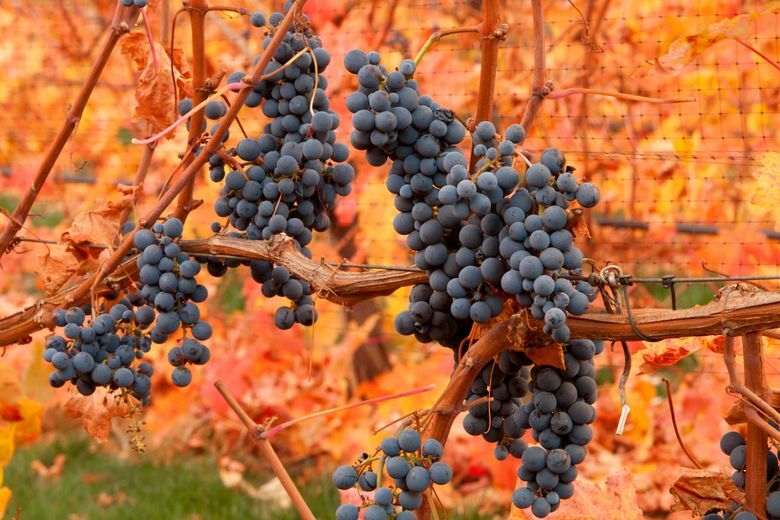 Southern Oregon is also a distinguished wine region, and the sunny days and cool nights of harvest season make it the right time for wine touring around Ashland. Wine Enthusiast magazine last year named the area to its list of 10 Best Wine Travel Destinations worldwide. The dozen wineries of the Bear Creek Wine Trail are closest. Many grapes are grown in the region, but tending to predominate are viognier, for lovers of that white wine that smells like bottled flowers, and tempranillo, the almost-black grape of Spain’s Rioja reds. You can take a guided tour with one of several local operators (such as Bravo or Wine Hopper) or visit on your own during the harvest and crush. Also this fall: The annual Ashland Culinary Festival, Nov. 2-5, brings together Southern Oregon chefs, growers, winemakers and brewers to share their wares and compete in cook-offs at a local hotel. It’s not held at a picnic table on Ashland Creek, more’s the pity. But the days could be getting pretty chilly by then. 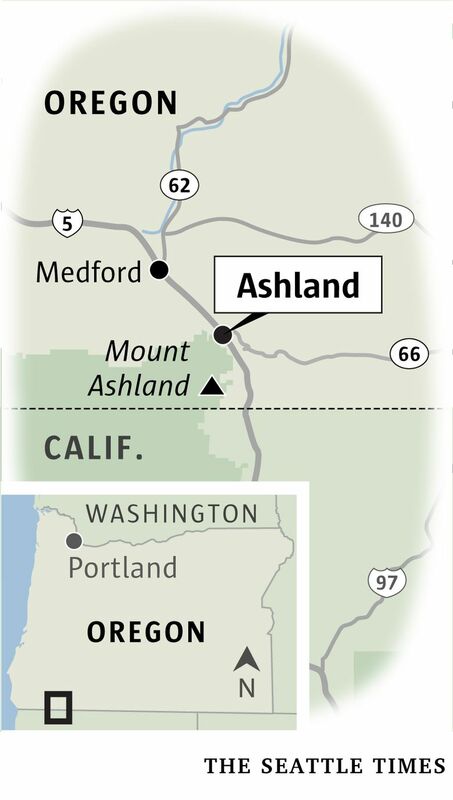 In Southern Oregon, Ashland is less than 20 miles north of the California border, at Exit 19 off Interstate 5, 458 miles south of Seattle. 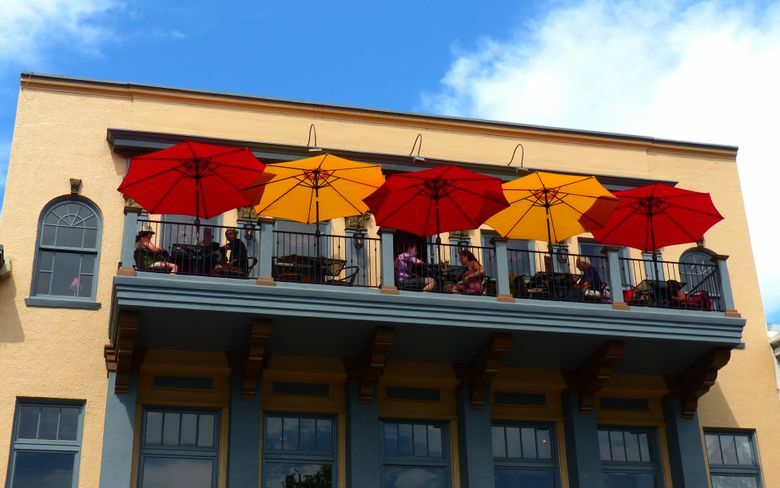 • New to Ashland this season is the RedTail Inn, a renovated historical home billing itself as an eco-boutique hotel; 550 E. Main St., four blocks from the Shakespeare theaters; redtailinn.com. • Among my favorites for its central location (if you’re willing and able to climb stairs) is downtown’s affordable, European-style Columbia Hotel, above the shops at 262½ E. Main St.; columbiahotel.com. Year-round, Ashland Galleries Association hosts Ashland First Friday, 5-8 p.m. the first Friday of each month, with music and food at galleries in Ashland’s downtown and Railroad District. ashlandgalleries.com/events/first-friday-artwalk. 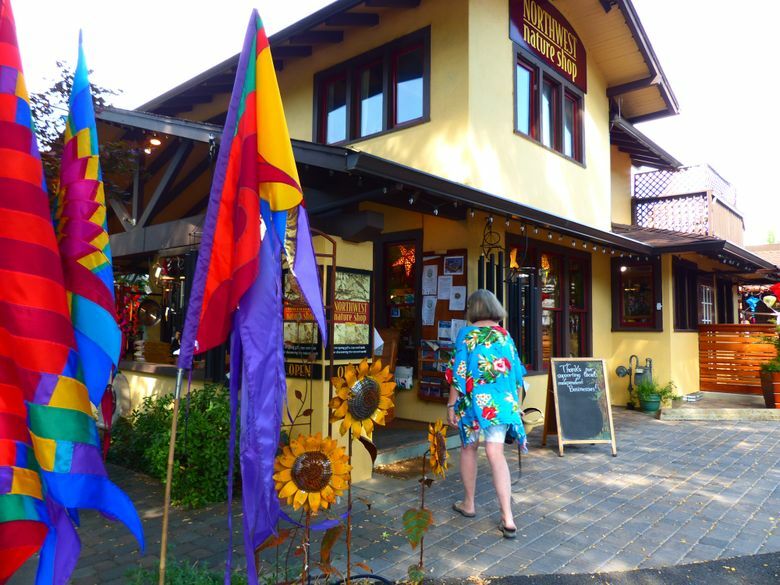 • Also, attend the Ashland Open Studio Tour, 11 a.m.-5 p.m. Oct. 14-15, 2017, when more than 25 area artists open their studios to the public; ashlandost.com.